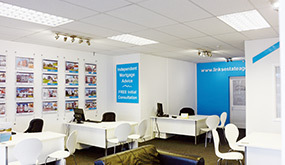 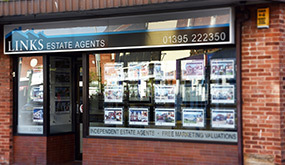 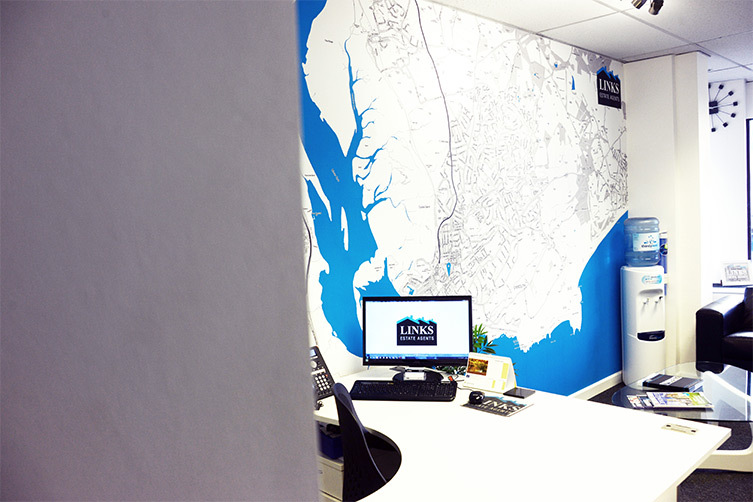 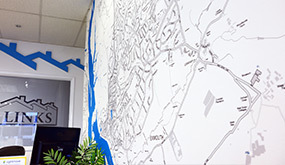 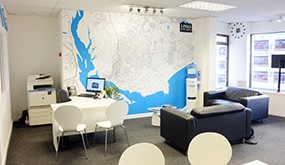 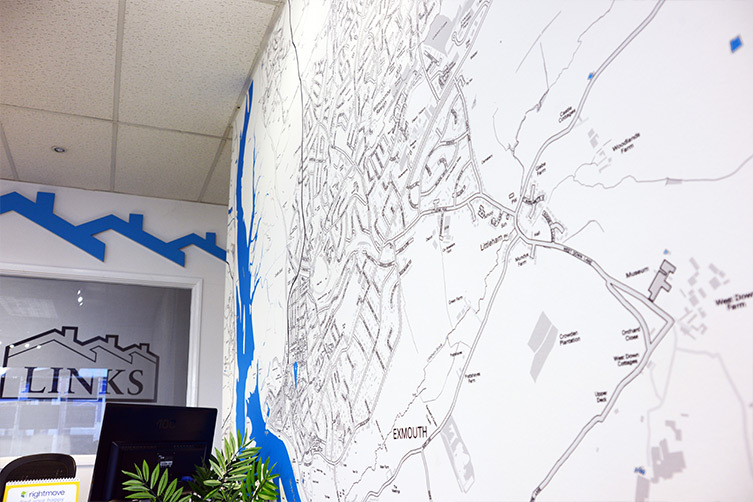 Our office is based in a prime location in the heart of Exmouth Town Centre. 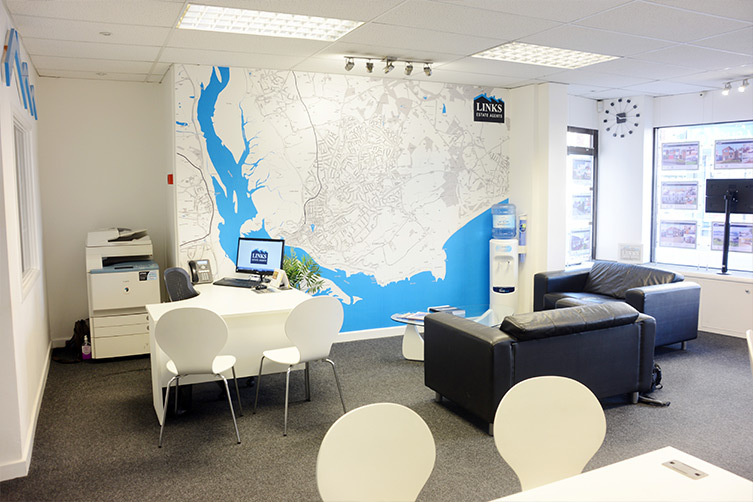 The office, which was refubished in March 2012, has a modern fitted interior and an eye-catching A3 LED lightpocket window display. 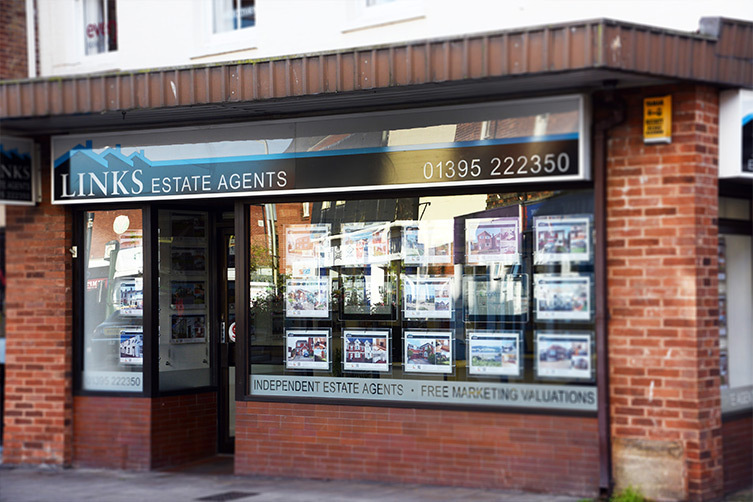 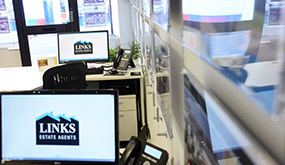 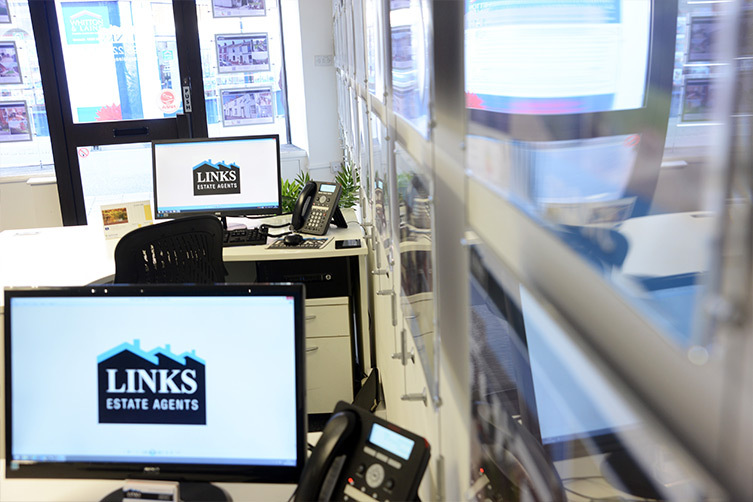 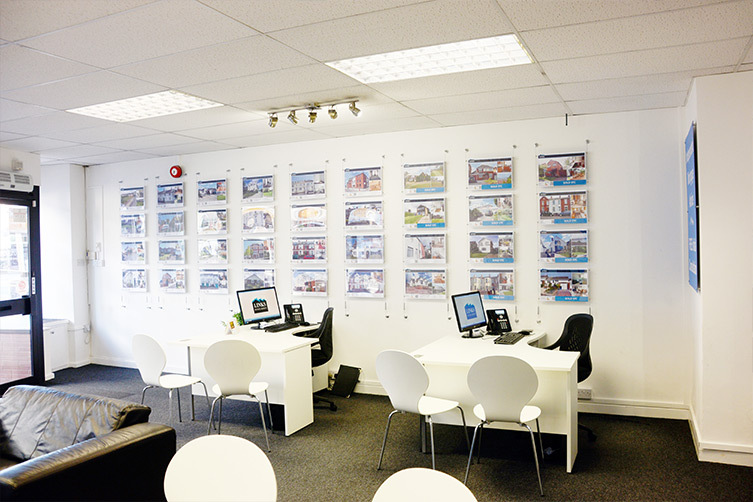 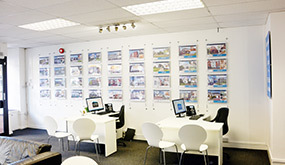 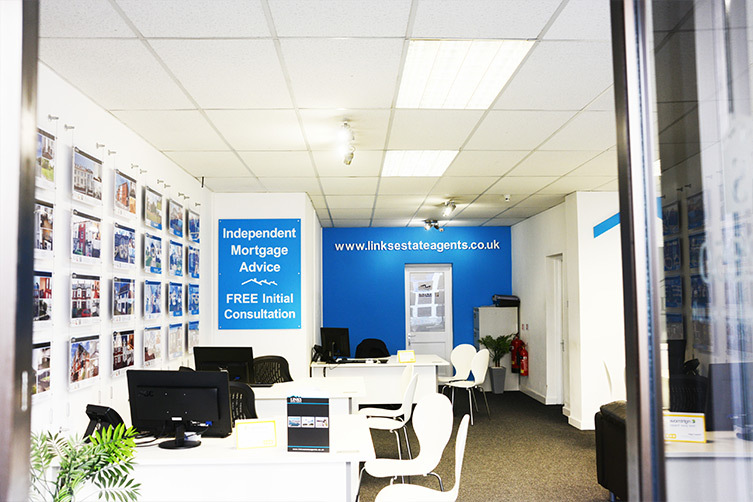 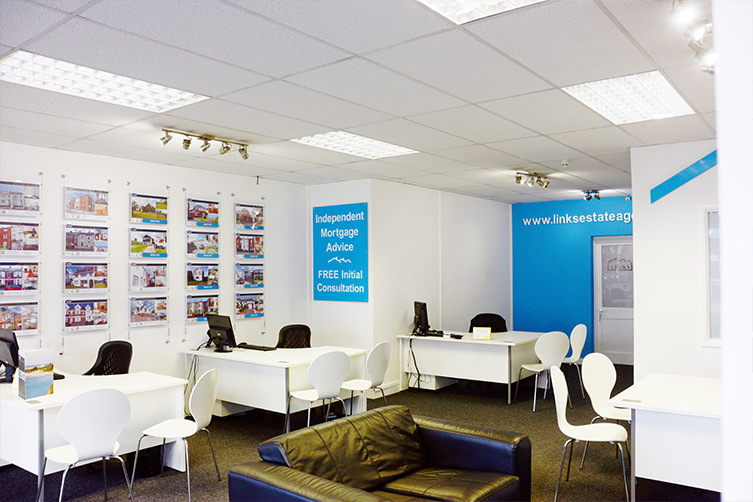 The office provides High Street advertising for our properties along with a comfortable environment for buyers and sellers to make enquiries. 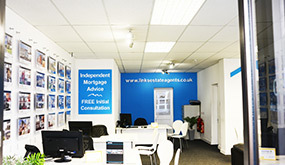 Please feel free to come and visit us in our office. 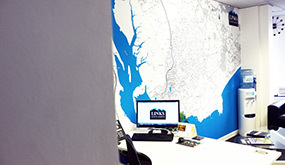 Our office can be found at 1 Magnolia House, Exmouth, Devon, EX8 1PE.